One of the perks of being blogger for green beauty brand LoveLula is that I get exciting post every month. The LoveLula Natural Beauty Box is a monthly subscription that costs £12.50 a month, but gives you the chance to try a great variety of natural beauty products, worth at least three times that amount. 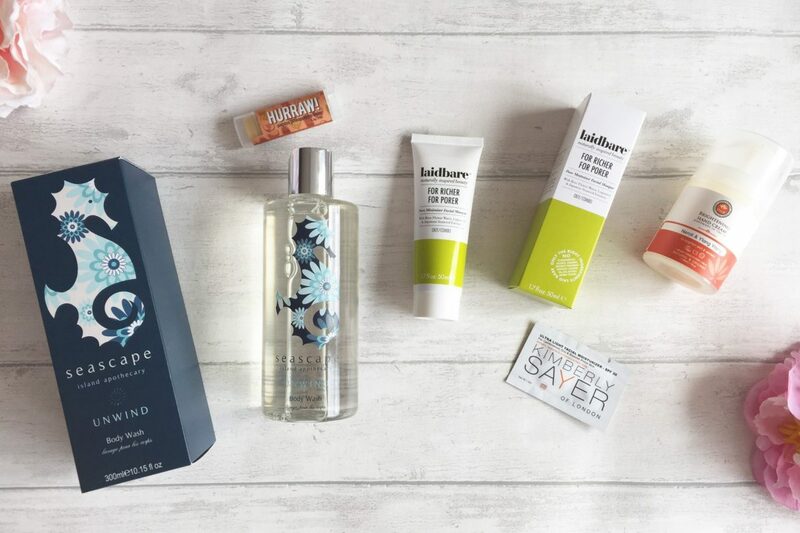 This month’s LoveLula Natural Beauty Box contains these goodies, worth nearly £40.